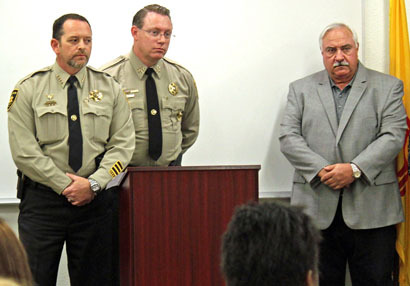 The Eddy County Sheriff’s Office brought an end to a 14-year-old cold case this week. 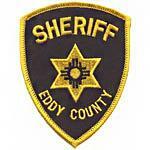 Detectives with the ECSO announced the arrest of Jeremey J. Melendrez, 34, Wednesday for the 2002 homicide of Sasha Hedgecock. 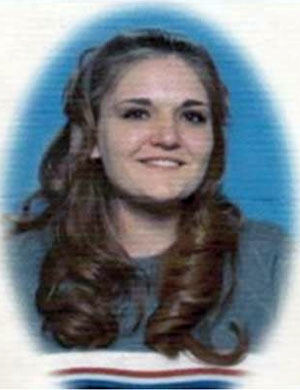 On Dec. 25, 2002, deputies with the ECSO were dispatched to the intersection of Fiesta and Thomason in Carlsbad in reference to a 20-year-old female who had been shot multiple times. The victim, identified as Hedgecock, was airlifted to Lubbock, Texas, where she later passed away. Over the course of the next 14 years, multiple detectives and investigators worked to identify a suspect. David and Jayann Sepich, Katie’s parents, were present Wednesday at the press conference. 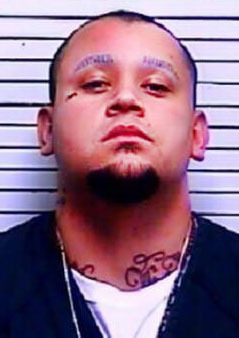 Melendrez is currently incarcerated in Hobbs on unrelated convictions and is being held on a $500,000 bond.